One of the most critical junctures for community support of breastfeeding is the mother’s return to work. When breastfeeding workers have access to both time and space for expressing breast milk, they are more likely to breastfeed for the recommended term, yet many mothers still struggle to access these simple accommodations in their workplace. 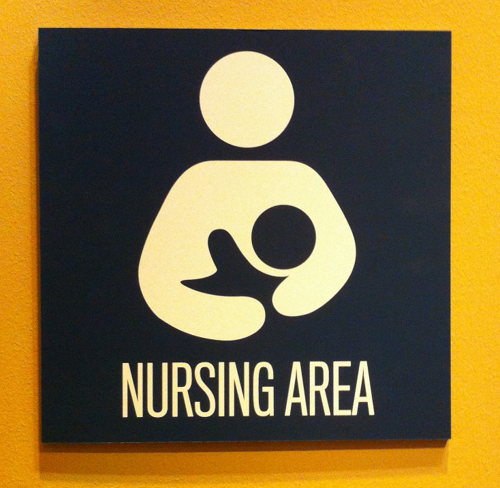 Healthcare providers can and should aid nursing mothers in accessing these accommodations. 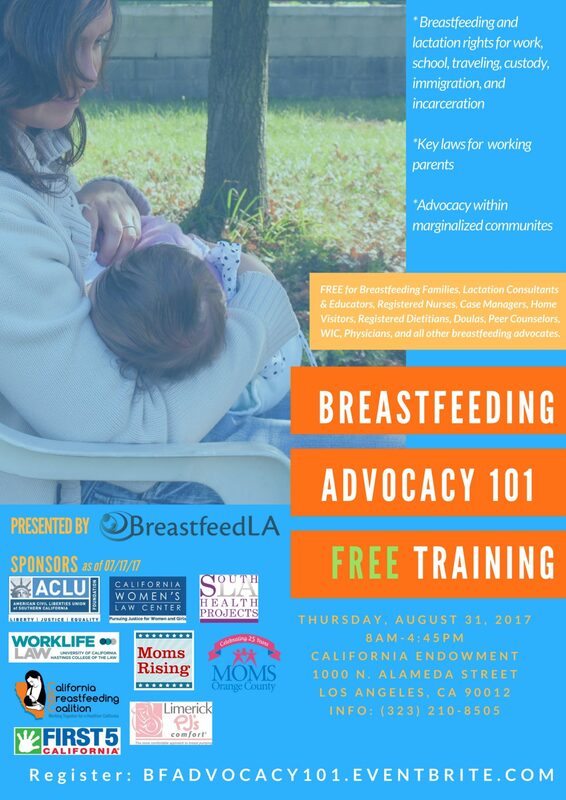 WorkLife Law is presenting at the BreastfeedLA’s Breastfeeding Advocacy 101 Free Training on Thursday, August 31. Staff attorney Hilary Rau will be discussing all the major federal and California laws that protect breastfeeding workers and giving some strategic advice for talking with employers about lactation accommodations. We are joining the California Breastfeeding Coalition, Northeast Valley Health Corporation, Legal Aid at Work, California Women’s Law Center, and ACLU of Southern California. For more information, visit http://breastfeedla.org/breastfeeding-advocacy-101-training/. The Center’s Pregnant Scholar Initiative has just released a report, Parents in the Pipeline: Retaining Postdoctoral Researchers with Families. This report is part of the Center’s effort to ensure that parents—and mothers in particular—have an equal opportunity to advance in STEM fields. 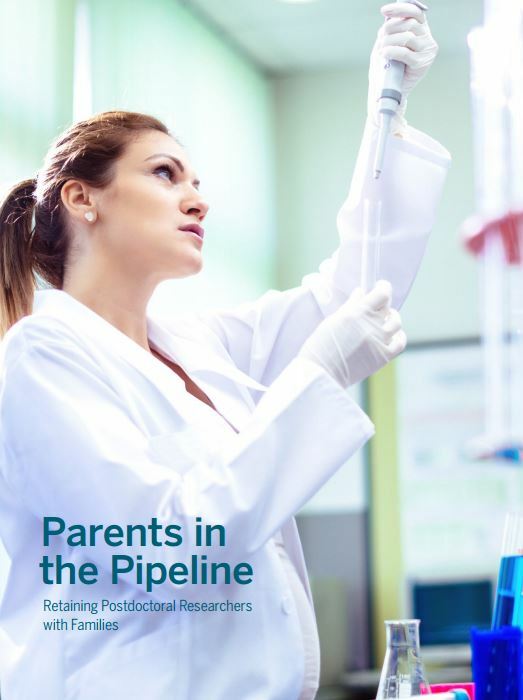 Parents in the Pipeline, based on institutional data and the first comprehensive nationwide survey of postdocs who have children, highlights the full dimension of the parenthood leak in the STEM pipeline and what institutions can do about it. Staff Attorney Jessica Lee will be presenting at the Academy of Breastfeeding Medicine’s Ninth Annual Summit on Breastfeeding on a panel “Expanding Community Supports for Mothers & Fathers at Home and in the Workplace.” Lee will discuss the critical role that healthcare providers can have on ensuring mothers can continue breastfeeding when they return to work. Missed our Shop Stewards Webinar? No problem! 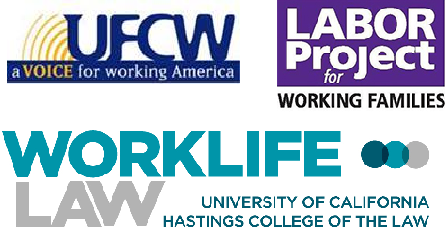 WorkLife Law partnered with the AFL-CIO, Labor Project for Working Families, and UFCW to produce In Solidarity: Union Support for Pregnant and Breastfeeding Workers. The webinar aired on April 18, 2017 to an audience of over 75 shop stewards and union representatives. During and after pregnancy, workers are particularly vulnerable to job insecurity and unfair treatment, which often goes undetected. But unions are well-positioned to ensure pregnant and breastfeeding workers are treated fairly on the job. Watch this one-hour workshop to learn about the supportive role unions can play in promoting protections for pregnant and breastfeeding workers. Hastings Leadership Academy for Women is filling up fast! Spots are going fast for the 10th Annual Hastings Leadership Academy for Women, held in San Francisco July 19-21. The Partner Program is full, but the In-House Program on July 21 is still taking sign-ups. The Leadership Academy is an executive education program for female law firm partners and in-house attorneys who are rising stars in their organizations. It helps cultivate leadership skills and enables participants to leverage their talents and abilities more strategically. Register today! 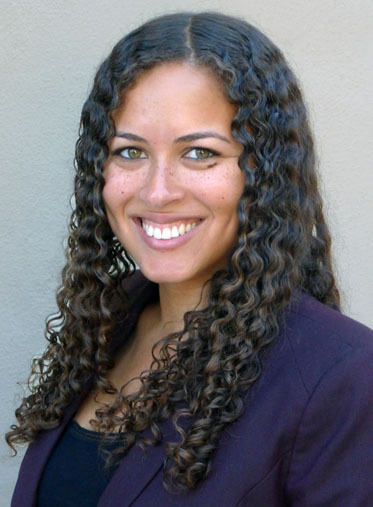 WLL Welcomes New Interim Staff Attorney! 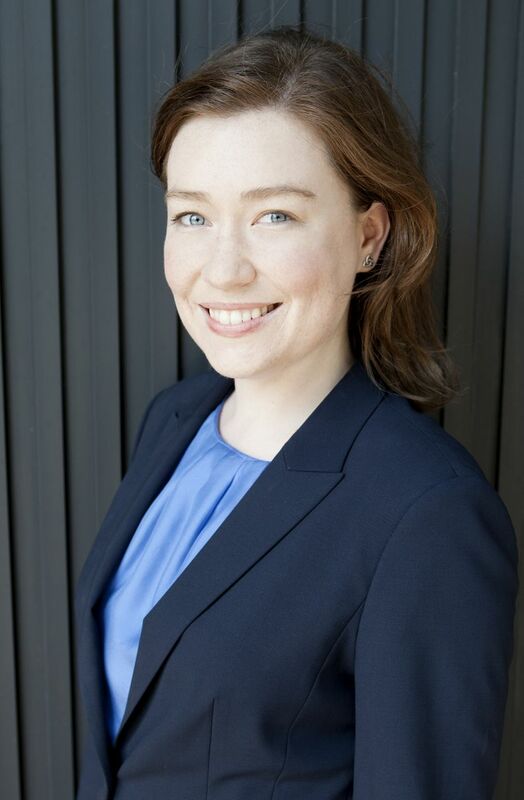 WorkLife Law is excited to welcome Hilary Rau as our new interim staff attorney. Hilary has extensive experience litigating pregnancy and family responsibilities discrimination cases. Her publications include “The ABCs of State and Federal Leave Laws,” Advocate, April 2013 (with Sarah B. Schehr). Hilary was named a Rising Star by Super Lawyers magazine in 2016 and 2017. Hilary received her J.D. from UCLA Law School. Welcome, Hilary! “Climate Control: Gender and Racial Bias in Engineering?” has been nominated for Best Diversity Paper at the American Society for Engineering Education Annual Conference. It is co-authored by WorkLife Law Director Joan C. Williams, Research Director Su Li, and the Society for Women Engineers’ Roberta Rincon and Peter Finn. 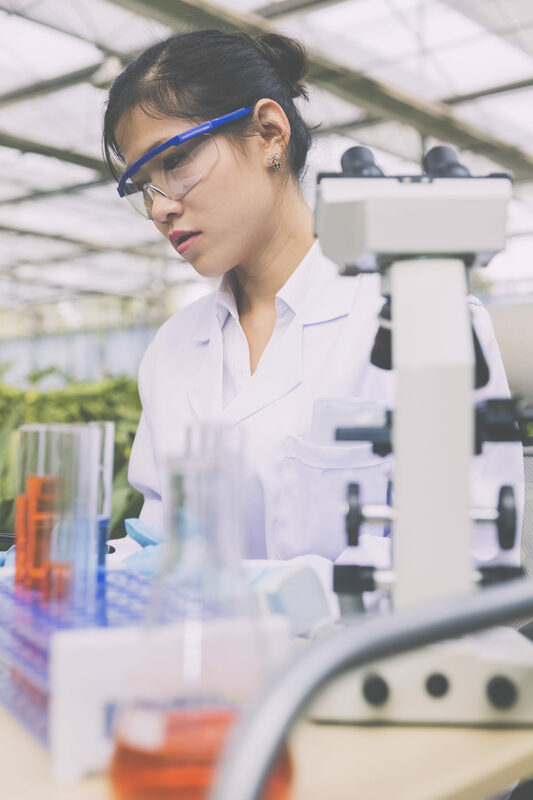 The report is an important step in recognizing bias for women and people of color in STEM. Congratulations to all co-authors!